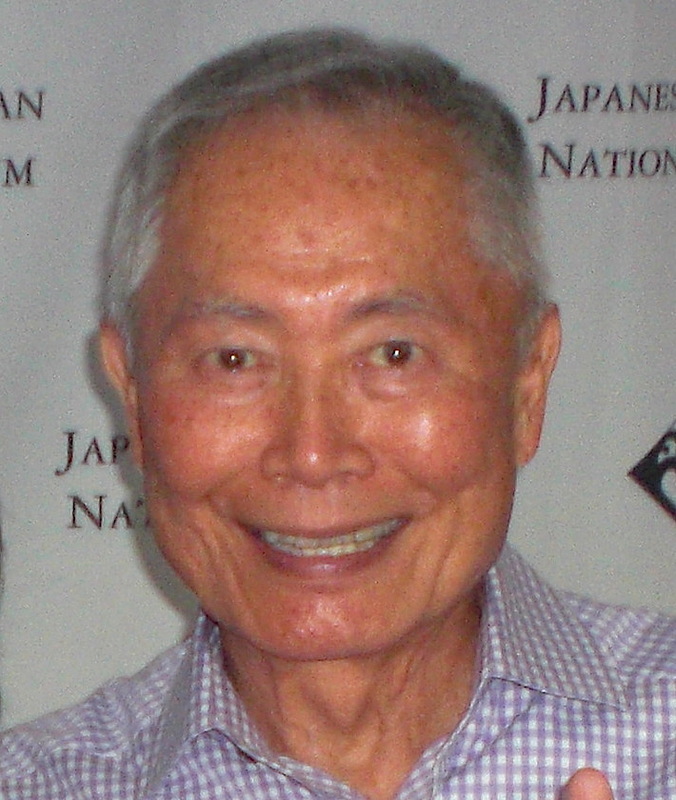 George Takei is a cast member and consultant. 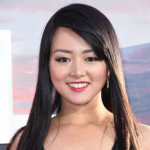 AMC has announced that the network’s critically acclaimed first anthology series, “The Terror,” has been renewed. A 10-episode second season is slated to air this year. Filming began in January in Vancouver. The next iteration, co-created and executive-produced by Alexander Woo (“True Blood”) and Max Borenstein (“Kong: Skull Island,” “Godzilla”), will be set during World War II and center on an uncanny specter that menaces a Japanese American community from its home in Southern California to the internment camps to the war in the Pacific. George Takei (“Star Trek”) — who as a child was incarcerated along with his family by the government — will be a series regular as well as a consultant to ensure historical accuracy. 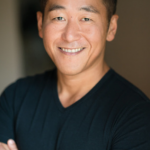 He will play Yamato-san, a former fishing captain and community elder. 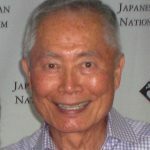 An outspoken civil rights advocate, Takei has sought to educate the public about the Japanese American WWII experience through a Broadway musical, “Allegiance,” in which he plays both a grandfather and a Nisei veteran. A film of the play is shown in theaters nationwide every year. Derek Mio (“Hawaii Five-0”) as Chester Nakayama, who leaves the community to join the Army. 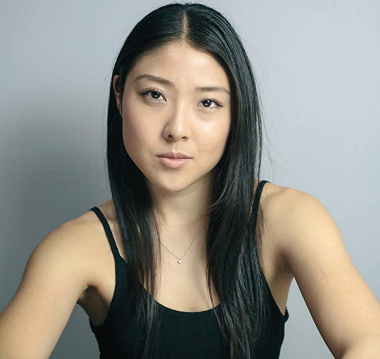 Kiki Suzukane (“Lost in Space”) as Yuko, a mysterious woman from Chester’s past. 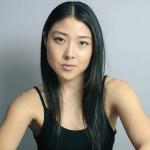 Miki Ishikawa (“9-1-1”) as Amy, a Nakayama family friend. 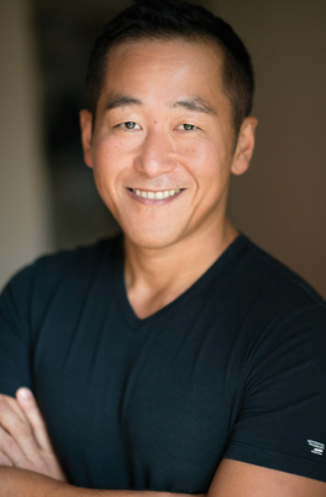 Shingo Usami (“Unbroken”) as Henry Nakayama, Chester’s father. Naoko Mori (“Everest”) as Asako Nakayama, Chester’s mother. 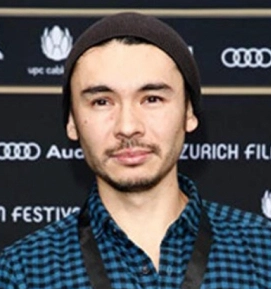 Josef Kubota Wladyka (“Narcos”) will direct the first two episodes. The second season will also once again be executive-produced by legendary filmmaker Ridley Scott. “‘The Terror’ has given us the opportunity to take a unique approach to the anthology format,” said David Madden, president of original programming for AMC, SundanceTV and AMC Studios. 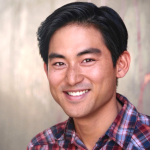 “We are thrilled to announce a second season and dramatize one of the most chilling and important events of the 20th century, guided by the vision of the gifted Alexander Woo and Max Borenstein. Watch the entire first season available now on amc.com and AMC apps for mobile, Fire TV, XBox One, Apple TV, Roku and Chromecast.